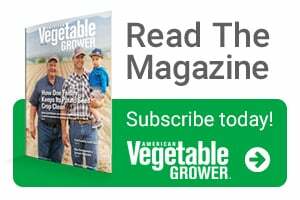 John Deere took a pre-growing-season opportunity to provide select ag media, including Meister Media Worldwide, a comprehensive update on the many precision agriculture and digital farming technologies that the 182-year-old company has brought to market over the past several years. Deere was fresh off a high-profile presence at the Consumer Electronics Show, where it had sought with considerable success to step outside of its usual industry boundaries, transform consumer perceptions of Deere and the sophistication of ag generally, and heighten conversations with high-tech talent outside of agriculture – especially as it looks to scale its Blue River Technology business and the “See & Spray” technology the company acquired. Soon after, at the John Deere Training Center just east of Orlando, FL, the company’s Integrated Solutions Group (ISG) touted interconnected use of AutoTrac guidance, increased levels of equipment precision, “walk-up-easy” automation, and consistent and comfortable operator experience across four major operational areas: field prep, plant/place, apply, and harvest. JDLink Connect – enabling operators to see information about their machines online and move data to and from their machines. Ready access to John Deere’s Operations Center. Gen4 CommandCenter displays with “premium activation” – allowing operators to purchase related applications in an activation bundle, use section control for application, share in-field data among multiple machines running in the same field at the same time to better coordinate fleet usage, and stream data to the Operations Center every 30 seconds. Connect Mobile in each cab – to monitor, analyze, and maximize the performance of each machine. Mobile data transfer and adjustments can be made remotely and with mobile devices. And underpinning it all is a Deere mantra that “every pass matters” – for optimization and for data gathering – and a continuous data-informed circle of: plan, do, do better. These many advancements are being developed and perfected in response to what customers are asking for, said Joel Dawson, the company’s Director, Production & Precision Ag Marketing. Today’s buyers not only want equipment that is “bigger, faster, stronger” and with more automation and precision and ease of use, but they also seek integration of the best technology out there: GPS, real-time data, communication technologies, sensors, and digital tools. 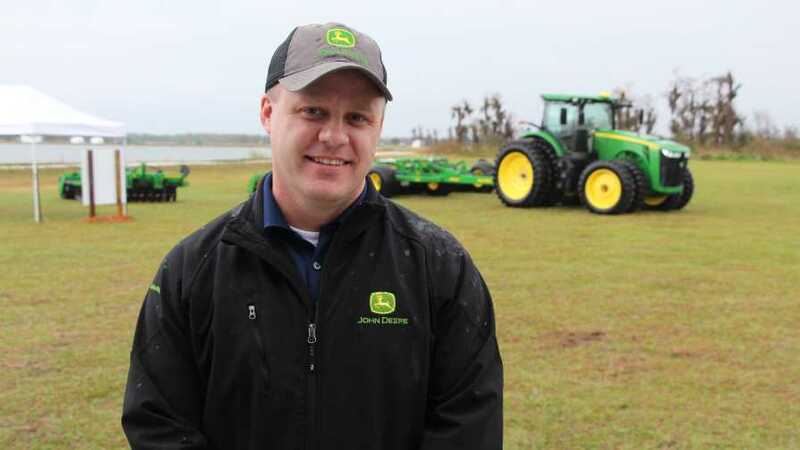 Dawson, who has enjoyed a tenure of going on two decades at Deere, said he’s never seen quite the level of technology adoption as he has over the past year, outstripping even the rush to guidance over the past decade or two. With digital tools capable of isolating factors, such as weather and documenting every step of the production process, technology has reached a new level of what he called “explainability” in improving outcomes and reducing cost. Consequently, “it feels like precision is beginning to pull on us,” he said. And buyers increasingly realize that if they don’t buy and adopt new technology, it could affect the value of their equipment down the road. There’s a built-in incentive as well: convenience. And digital tools will play a big part. “Longer term we want to give farmers the option to operate from just about anywhere,” Dawson said. An increasing number of Deere customers are using prescription maps prepared in the offseason that are pushed to in-field units to drive highly precise and well-scripted tillage, planting, application, and harvest operations through the season. For example, the company’s fully integrated TruSet tillage technology helps growers increase productivity in short tillage windows by making on-the-go depth and down-pressure adjustments from the cab in only six seconds. When it’s time for in-season application, Deere’s ExactApply spray technology is of particular value in this era of ever-increasing demand for application accuracy. With precise control of individual nozzles linked to field and prescription maps, ExactApply can be used in a variety of situations: field outlining (A/B nozzle switching), changing speed (automatic nozzle switching), turn compensation (individual nozzle pulsing), increased coverage (high-frequency pulsing), and increase application rate (high rate flow). Spraying along a small stream, for instance, is a perfect example of the value of ExactApply: As a machine passes, its spray contour exactly matches the contour of the body of water, right up to its border with the field, reducing volumes applied and protecting the environment. 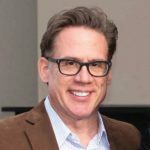 Enabling much of it is the Operations Center, the online data-driven pivot point for the company’s integrated solutions for growers as well as their service providers. The center’s Field Analyzer not only captures all the data points of a field’s operation and confirms agronomic prescriptions are carried out accurately, but a beta feature also allows a deep-dive analysis of field operations and economics. Like its equipment, John Deere as a company keeps pushing ahead. Its new future-looking “Farm Forward 2.0” video – which Dawson described as aspirational as well as informational – builds on ideas originally laid out in 2012, some of which already have come to pass. Deere’s lens on the future sees farmers and the “ecosystem” of their trusted advisers not being replaced but instead augmented by a real-time swirl of integrated implements and insights, data visualization, and touch-screen ease to increase efficiency and optimize outcomes.